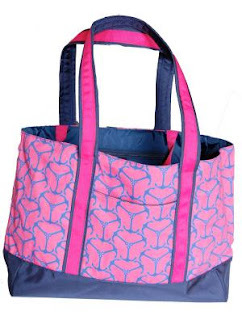 As soon as I saw this tote I knew I had to share it with you all! 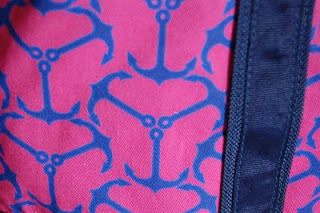 How cute is this R. Williams anchor tote? The bag was originally custom made for the girls in Delta Gamma sorority but is now available on the R. Williams website for everyone to order. I just love the color combo and design!